Up from 55million kg in 2017/2018 season Egypt is planning to increase its cotton exports to reach 65m kg with about $150m in the season of 2018/2019. The long cotton yield kept increasing from one season to the other since 2015/2016 where it stood at 30m kg. India is considered the biggest market for Egyptian long-cotton importing about 50% of Egypt's production. Other importers include China, Turkey, Pakistan and Brazil. 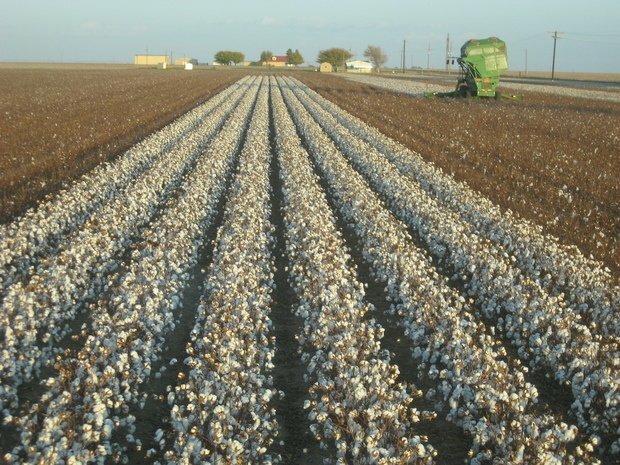 In an interview with Xinhua, Nabil al-Santaricy, chairman of Egypt’s Alexandria Cotton Association said that the increase is due to the planting area with increased to more than 138,000 hectares this season up from about 90,000 last season.